CD Compilation. 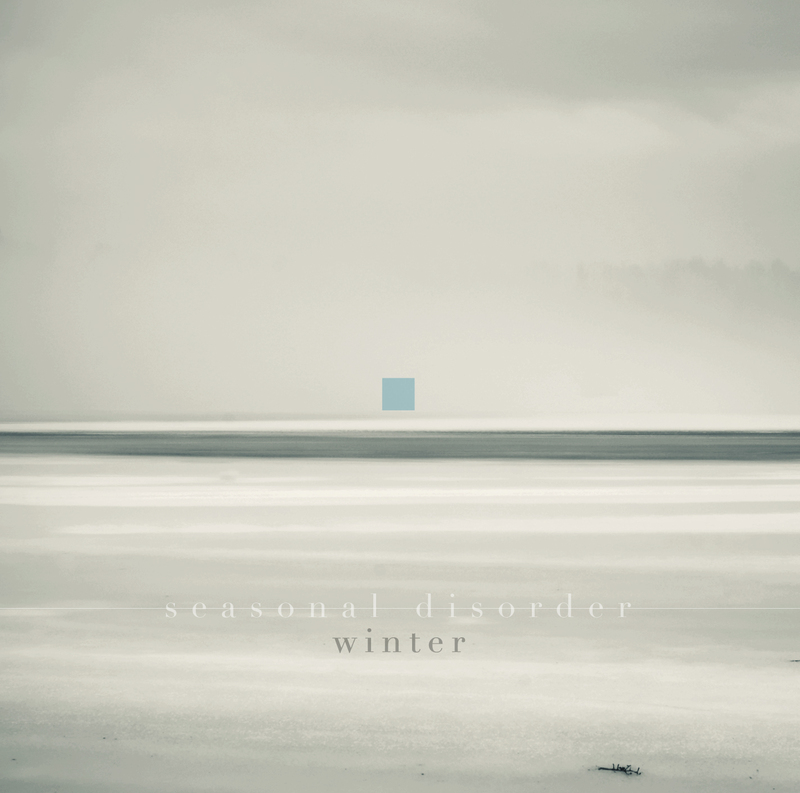 16 new and exclusive songs about winter. Vocals, octave mandolin, shruti box, and fiddle. Recorded at Barley Dog Studios. Kim Torres: vocals, guitar, keyboard; Geoff Tortoriello: Electric guitar. Recorded in Dad’s Recording Studio (my dad said to say that). Produced, Recorded, Written and Performed by Emily Hope Price. Marc McElroy: guitar, bass & hand percussion; Guy Capecelatro III: vocals, guitars, piano & drums. Recorded at the Electric Cave in Portsmouth, NH. Written by Ray Halliday and Jason Kleinberg. Recorded by Jason Kleinberg and Joel Murach in their homes. Words, singing, and knitting by Jerusha. Glass lid, singing, and sound manipulation by Jeremy. Recorded and mixed at 74 Revere Street, Portland, ME. Released February 2011 by Burst & Bloom.